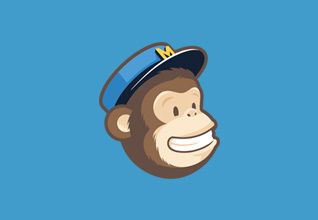 Only give your MailChimp list subscribers access to your downloads with 1 simply check. Protect your downloads by simply checking the ‘Subscribers only’ checkbox. Subscriber only downloads are protected from non subscribers. On file request the extension will check if the visitor is subscribed to your selected MailChimp list. 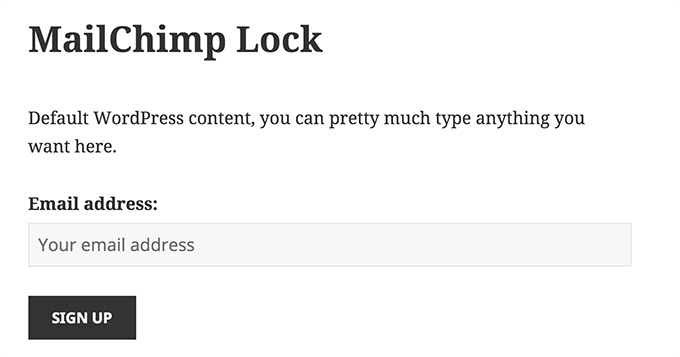 The MailChimp Lock extension uses the MailChimp for WP mc4wp_form shortcode. The shortcode will display the subscribe form that will grant access to the download after successful completion. 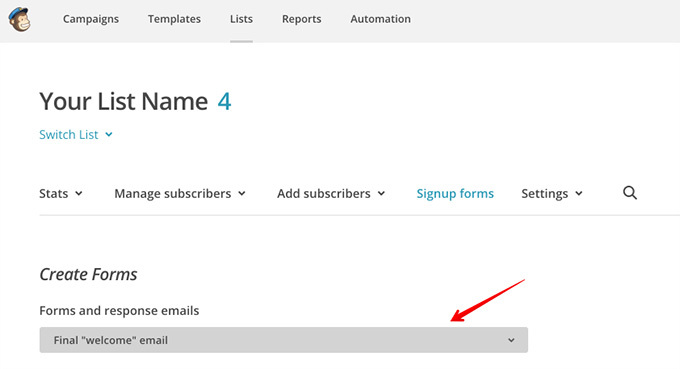 Simply set your MailChimp list to double opt-in and including the download URL to your final welcome email. You can provide your subscribers with an unique download URL from your MailChimp Campaigns. By appending ?email=*|EMAIL|* to the download URL you can let MailChimp generate unique download URL’s. 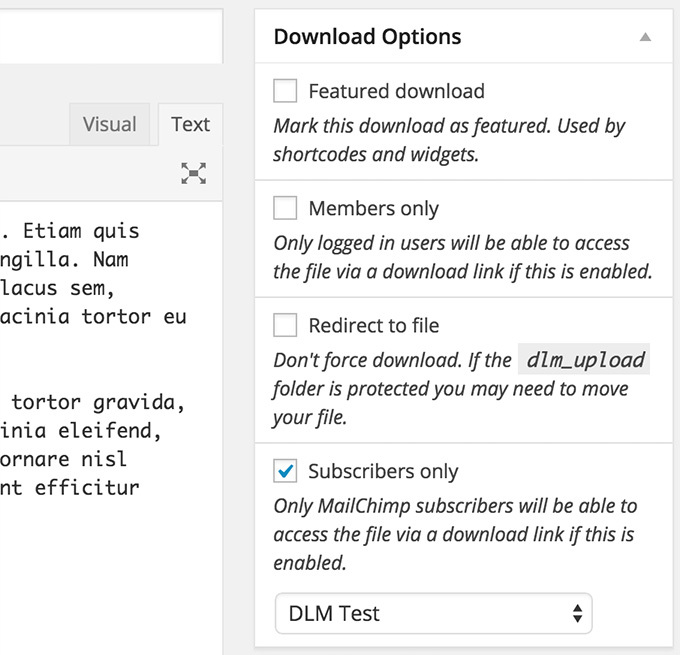 The MailChimp Lock extension for Download Monitor requires the (free) MailChimp for WordPress plugin installed.